Green Star ExteriorsUPDATESGeneral InformationHow Long Does An Asphalt Roof Last? Nearly 80% of the homes in North America have asphalt shingles. An older style constructed roof will typically last 12-15 years. However, not all asphalt shingles have such a short lifespan. 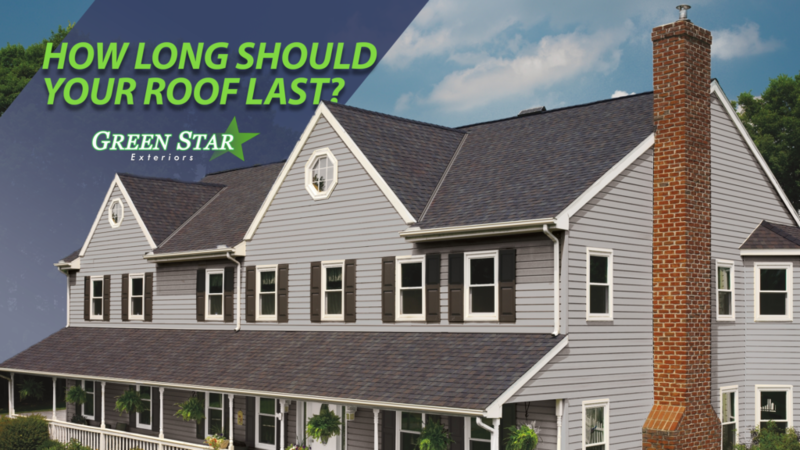 Newly constructed roofing materials can increase the lifespan of your roof from 30-50 years. These shingles are referred to as 3-Tab because they are made up of three individual tabs that are 12″ wide. Most warranties for 3-Tab Asphalt roofs are for 12-15 years. While first being introduced in the 1970’s, architectural are the better option for homeowners who want to expand their roofs life-expectancy. These shingles are actually two asphalt shingle strips that have been laminated together. The tabs on these roofing shingles vary in widths and have slightly different shades of color to give a more dimensional appearance. Generally architectural roofs will last well over 30 years as they are constructed to better withstand the elements. If you’ve recently moved into a new home its important to find out when the roof was last replaced. Take into consideration the materials used and the construction of your roof and decide if its worth receiving an estimate to replace it. Green Star Exteriors proudly services the Greater Philadelphia area. 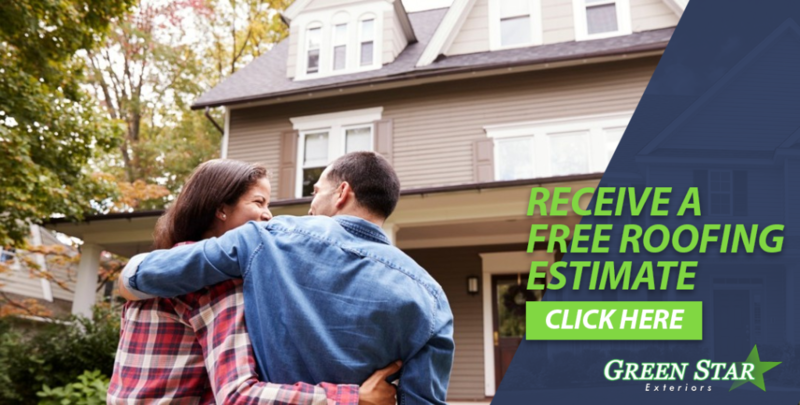 For information on our service, warranty, and products, visit our free estimate page and speak with someone today about how we can better your home.